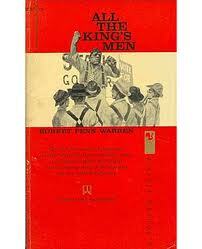 All the King’s Men by Robert Penn Warren (1946). 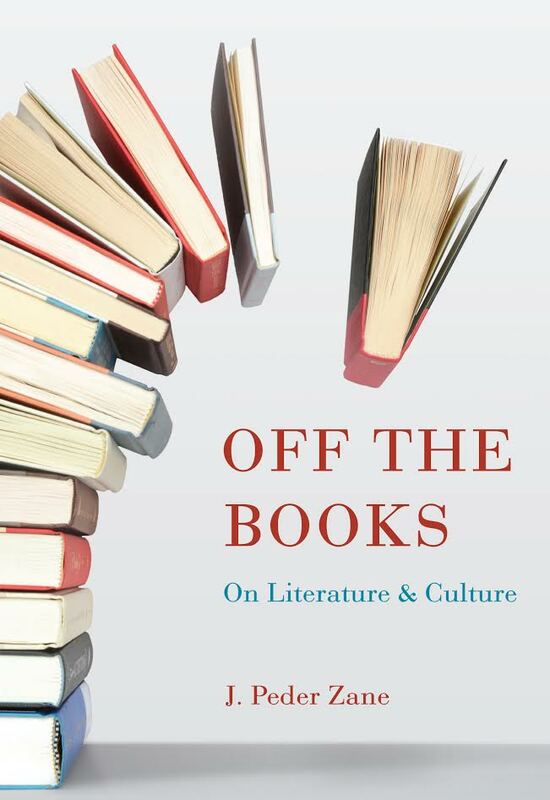 In perhaps the most famous American political novel, Warren tracks the unsentimental education of Jack Burden, an upper-class, college-educated lackey to Willie Stark, the populist governor of Louisiana (whom Warren modeled on Huey Long). Burden spirals into self-loathing as he learns how political sausage is made, then finds a moral compass after Stark’s assassination—all told in a bleak poetry that marries Sartre and Tennessee Williams.